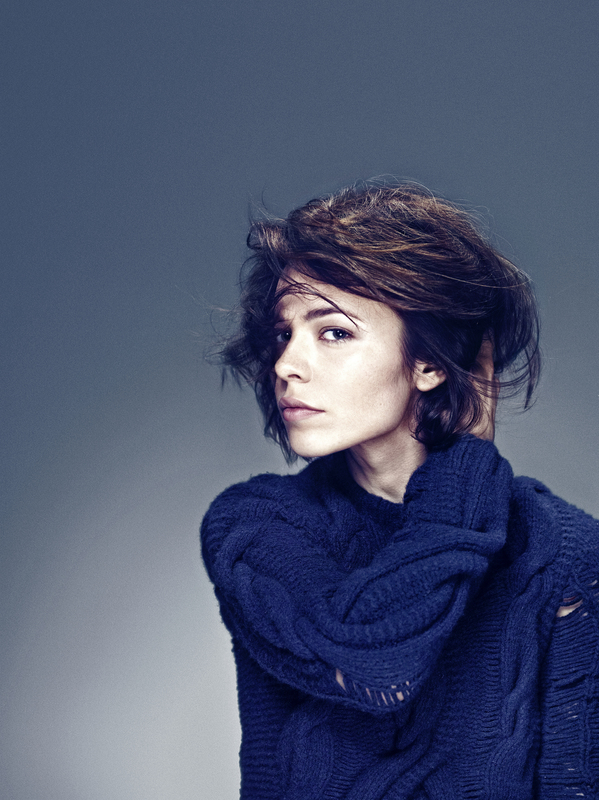 Nina Kraviz is a Russian techno DJ, an accomplished producer and one of electronic music’s most interesting characters. Her signature sound is a raw blend of house and techno with a very acidic feel. 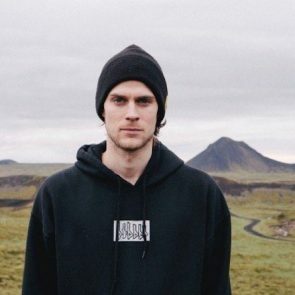 If that feels very now, Kraviz has a lot to do with it. With a longtime passion for house and techno that dates back to her days as a journalist, Kraviz is first and foremost a DJ. Slices Issue 2-11 is nearly here!